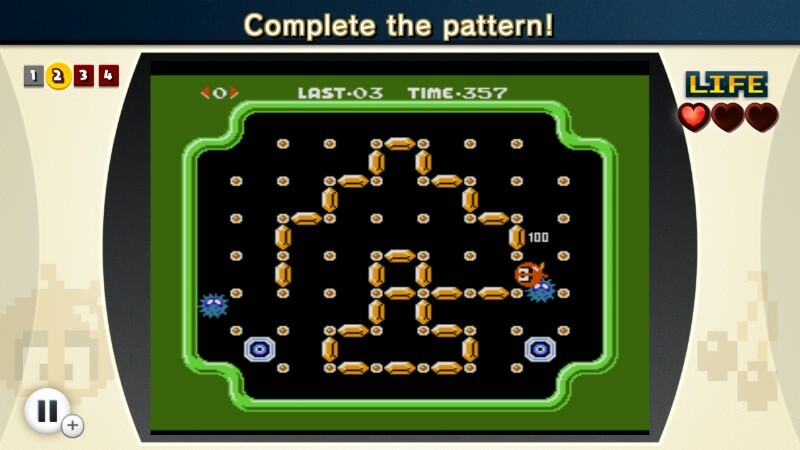 A rather slow week compared to the past couple of Nintendo Downloads. But we do have a pretty awesome notable release this week. 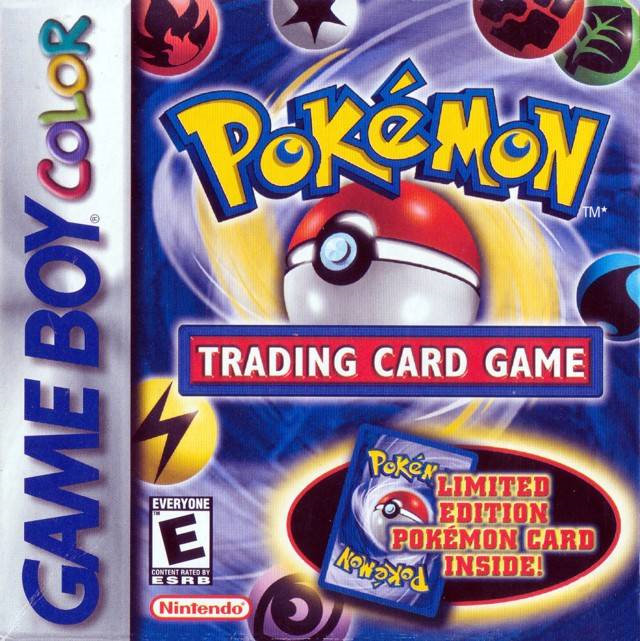 The 3DS Virtual Console will be receiving the Game Boy Color game Pokemon Trading Card Game. Also, NES Remix and NES Remix 2 will be discounted if you’ve purchased one or the other. The full list of releases and sales are below. Descriptions come directly from the press release. All releases and sales are on July 10th unless noted otherwise. The Wii Karaoke U by JOYSOUND: 2-hour Ticket will be available €2.99/£2.69/CHF 4.20. 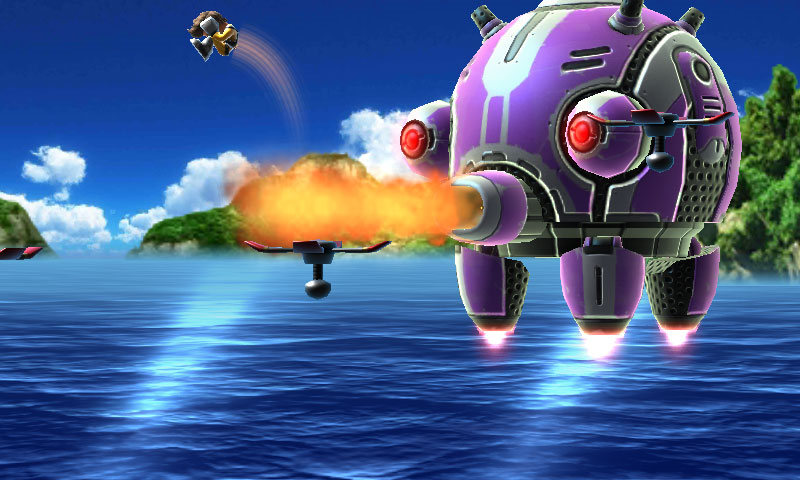 Pop’n Twinbee will be available for €7.99/£5.49/CHF 11.20. Pokemon Trading Card Game will be available for €4.99/£4.49/CHF 7.00. NES Remix 2 €9.99/£8.99/CHF 14.00 €6.99/£6.29/CHF 9.80 Must own NES Remix. Sale ends July 13th. Nintendo Pocket Football Club €14.99/£13.49/CHF 21.00 €11.99/£10.79/CHF 16.80 Sale ends July 13th. Jett Rocket II: The Wrath of Taikai €8.99/£7.66/CHF 11.08 €4.99/£4.25/CHF 5.99 Sale ends July 24th.